All vehicles are wheelchair accessible/pushchair friendly. Pay online with PayPal or Debit/Credit Card. Get a price before you book! We recommend giving us 30 minutes notice when booking online. Please enter the postcodes for the first line of the address, and our system will automatically find the location. You can add Flat Number/Airport Terminal number and other information we need to know, in the order comments section later on. I came from London for a business meeting in Manchester. The taxi was on time and the driver most knowledgeable. He dropped me off at my location and was waiting for me at 2.15pm to take me back to Manchester Piccadilly Station. Definitely will use Manchester Taxi Service next time I am in Manchester. This was my third time using Manchester Taxi service and I’m so glad I did. This company is always professional and on time. Excellent service and Good Customer Service. Thank you again. Early for pick up & despite multiple road closures in the centre of Manchester still got me to the station in plenty of time. The website is fantastic and I find it really easy to use to book my taxi with. I like the fact you can get a price before you book. I find the drivers friendly and professional and I will use them again. Very reliable and arrived in time. Thank you very much for fantastic web service. Fantastic first-rate service booked last month and the company kept me updated. The taxi driver was waiting for me in arrivals was smartly dress polite and extremely helpful. He even helped get my bags in the car. A real pleasure will recommend to all my friends wouldn’t dream of going with another company. Many thanks. I wasn’t sure what cab company to use as I don’t know Manchester at all but totally lucked out with finding this company. Got a call to say they were on the way and another to say had arrived. Arrived on time and a lovely warm cab for my journey. Would defiantly use again. 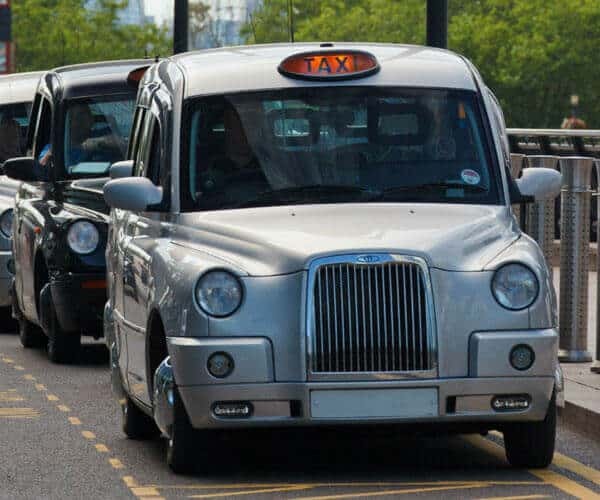 Manchester Taxi Service operates a high-quality taxi service throughout Manchester. 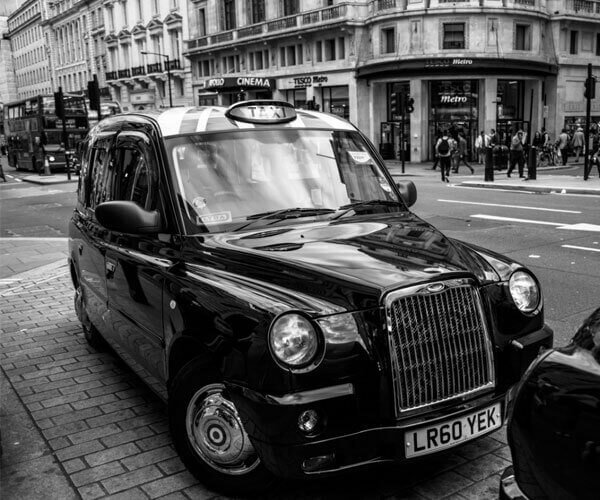 We have years of expertise and experience, providing our reliable, comfortable and safe black-cab style taxis. We have always maintained an excellent service and safety record, we are one of the most reputable taxi services operating across Manchester. 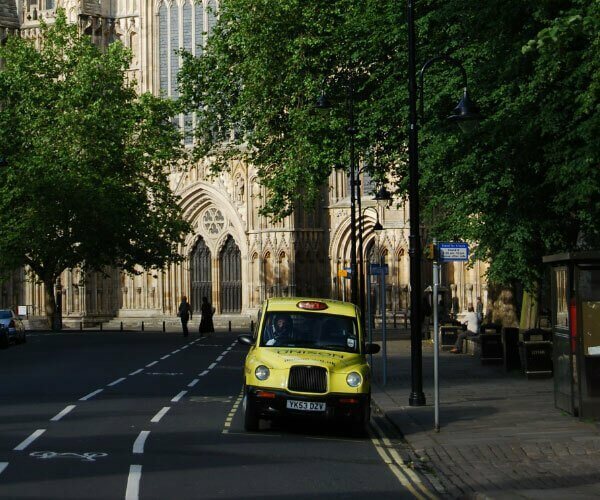 The aim of Manchester Taxi Service is to provide an open and transparent experience. From the minute you book with us online, you will receive an instant quote before you even put in your personal details. Journeys can be booked in advance on our website, so you know exactly how much you’re paying without the sneaky extras other taxi companies charge. 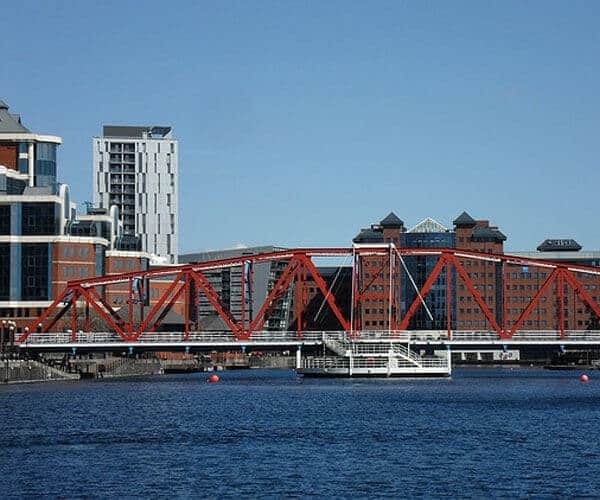 As we have grown our company, we have seen the industry change with new technology and with now traffic being a major challenge for most of us in Manchester. 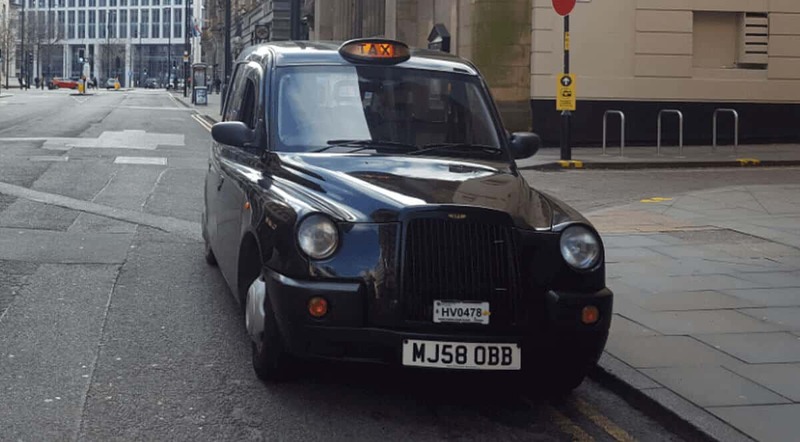 Manchester Taxi Service is always up-to-date with the latest technology, we use some of the most advanced equipment available. Even though we have many traffic situations that our drivers face daily, they successfully know how to avoid the worst roads and the applicable times. We believe you only deserve excellence. Give us a call on 01612708701 to get a free no-obligation quote, at any time that suits you. We believe in catering to all users at MTS; our brand new app allows clients to wherever and whenever when you're on the go. No phone calls or required, just the app which is available on the Apple Appstore or Google Play (Android Devices). Booking is straightforward, just enter the postcode of your destination, and we will get you there. 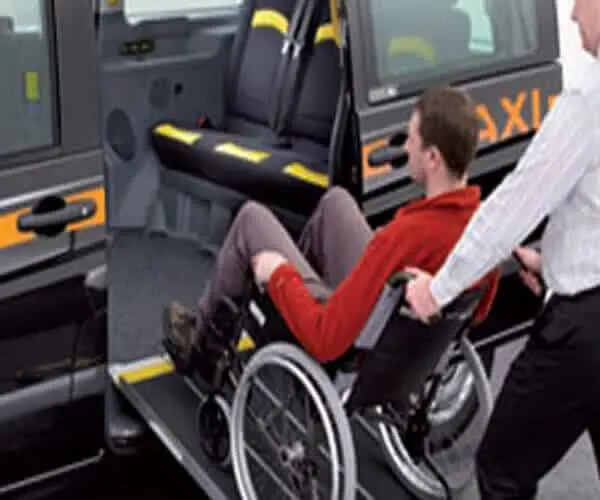 We can provide wheelchair accessible taxis on request. Pushchairs are no problem and your driver will be more than happy to assist with putting your pushchair in your taxis boot. Book a taxi the way you want – whether that’s on our website, telephone, email or by our IOS and Android apps. 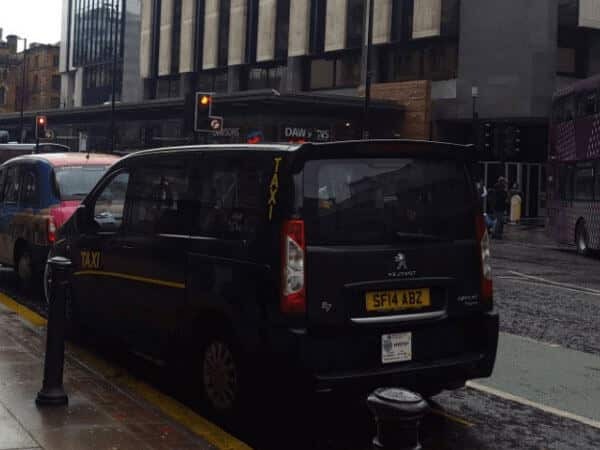 Manchester Taxi Service is known for its highly-regarded punctuality record. 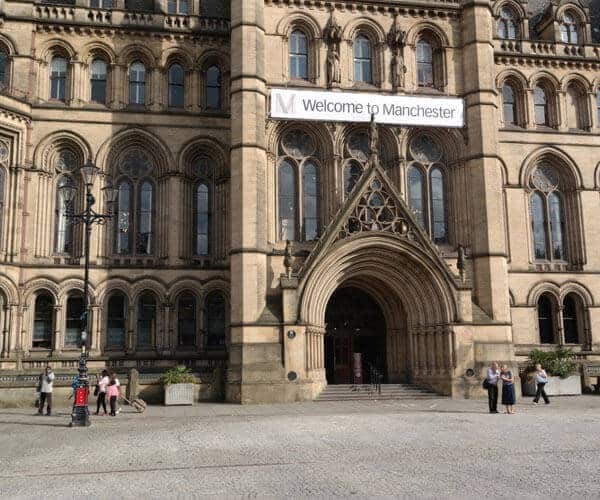 We can take you to most places near and inside on Manchester, including Manchester Airport transfers. All MTS drivers are friendly, knowledgeable, professionally trained and courteous. Booking a taxi online with MTS is simple, just add your starting and destination address & pay by debit/credit card or PayPal. We will then send you a confirmation email & text updates when your driver is on their way. Looking for a hassle-free Manchester Airport transfer service? 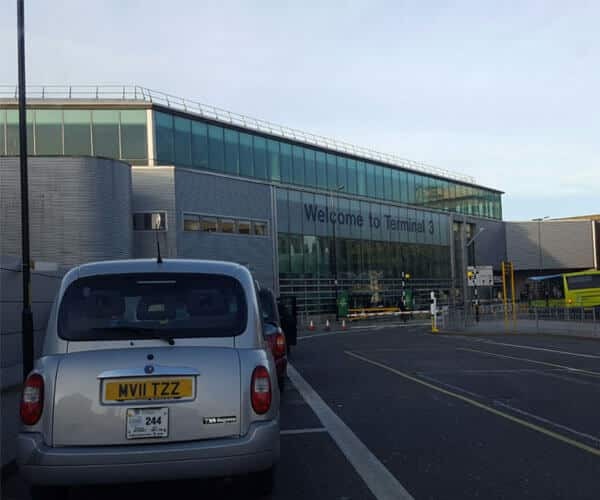 Manchester Airport Taxi Service is our sister company, which provides reliable airport transfers to and from Manchester Airport. Why not get a free estimation? Looking for a Manchester Stadium transfer service? Manchester Taxi Service can help with that. Don't take risks, ensure you book in advance with us so you can guarantee a taxi and not be left stuck on the day. Reliable & Professional taxis. Enjoying a leisurely shopping trip or a night out in the heart of Manchester? 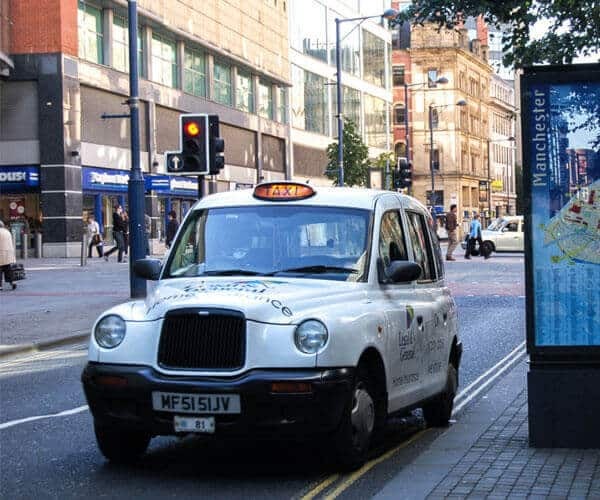 Save driving in town and the hassle of public transport, book online in advance or on the go using the Manchester Taxi Service app on Apple & Android devices. Great value taxis, there for you on the go. We are Manchester Taxi Service; we provide a professional and reliable taxi service across the whole of Manchester. 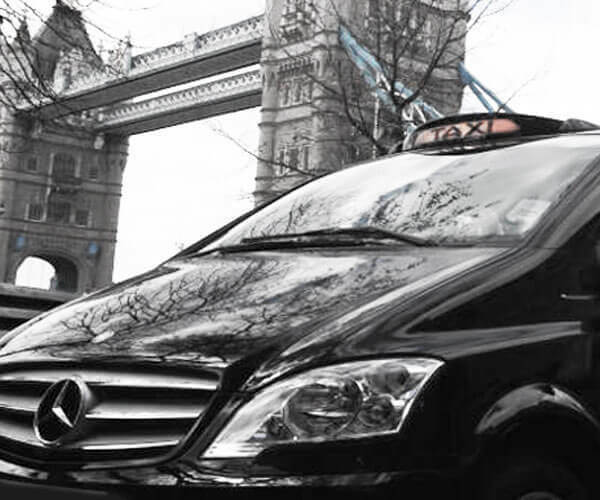 Our objective is to provide customers with an excellent customer service and reliability, as we understand the importance of getting to your destination on time and in style. The fleet of cars provides a comfortable journey, with our spacious taxis. 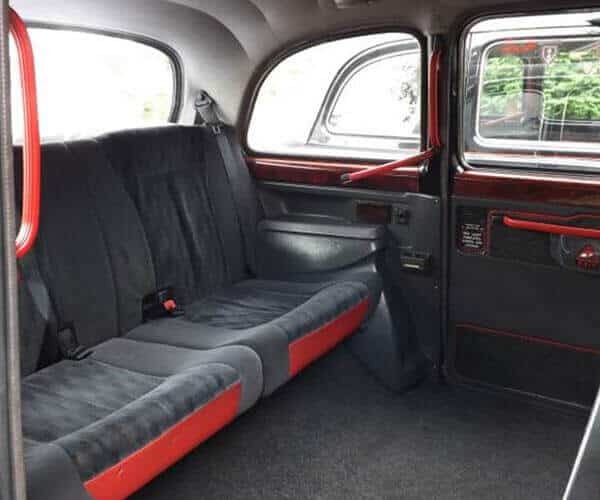 We have a range of smaller and larger taxis, depending on your requirements and amount of passengers. Safety is core to what we do at Manchester Taxi Service. Passenger safety is our highest of importance, and we are always reviewing ways we can make journeys, even safer for our customers. Manchester Taxi Service has years of experience of providing a high-quality taxi service across Manchester. The objective of our company is to provide our passengers with a comfortable, reliable and safe car. We have a friendly customer service booking team at Manchester Taxi Service, to ensure our clients can easily book with us or our customers can also book online, with instant quotes and online payment using either PayPal or Worldpay. It’s no wonder why we have built up an extensive customer database, with many of our clients returning to use our services on a regular basis. We have worked hard to earn our exponential reputation, with our motto of always putting the customer first.